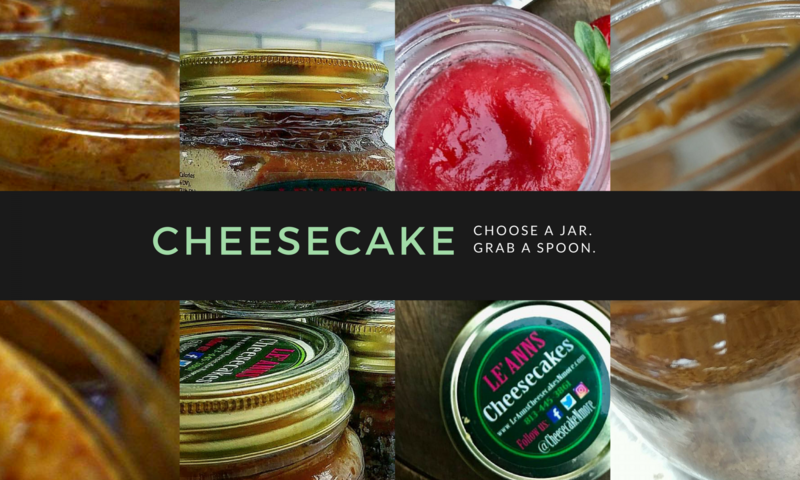 The first step to enjoying a great Cheesecake Jar is selecting what type of cheesecake you would like to enjoy…. Currently we have over 40 different options on our full menu along with our delivery menu. 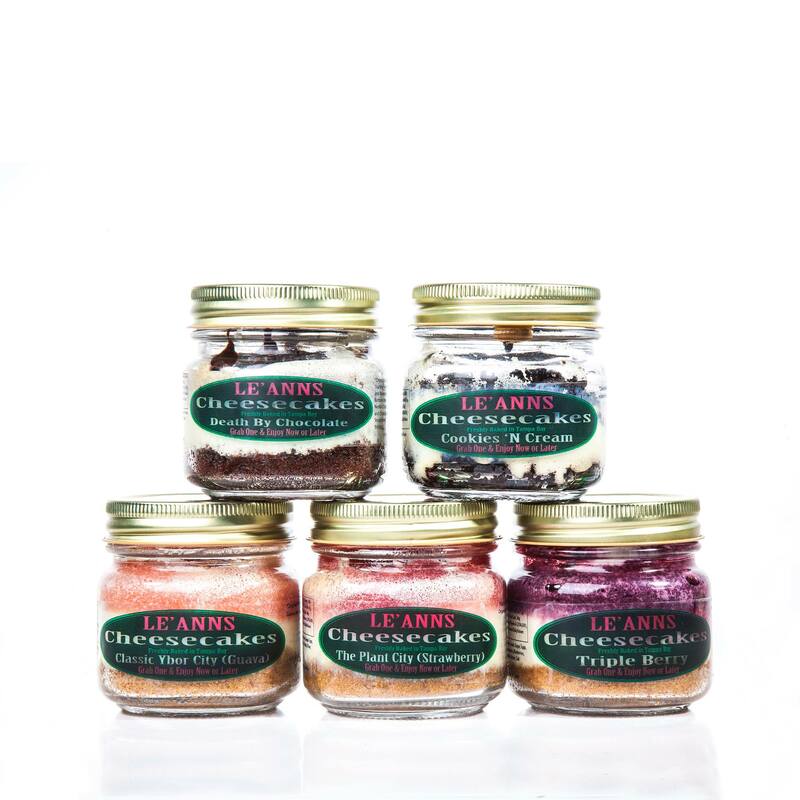 Head out to one of our events or one of our retail locations to grab you favorite… the perfectly cold jar allows you to walk around or take home to relax and enjoy later! Love these every time I’m at Three Birds in St. Pete. Can u buy online?